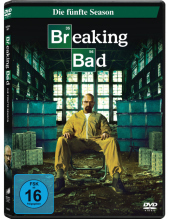 Visual material | 2014 | DVD-Video | DVD | TV-SerieAvailability: Items available for loan: SB Hennef [Call number: DVD TV-Serie] (1). by Norris, Dean [Darst.] 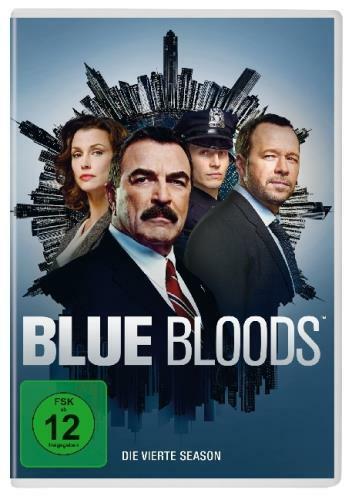 | Banks, Jonathan [Darst.]. 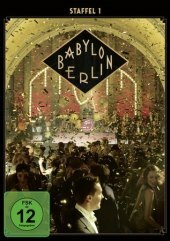 Visual material | 2013 | DVD-Video | DVD | TV-SerieAvailability: Items available for loan: SB Hennef [Call number: DVD] (1). by Gunn, Anna [Darst.] | Paul, Aaron [Darst.] 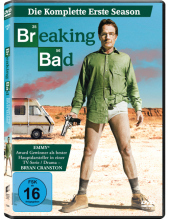 | Cranston, Bryan [Darst.]. 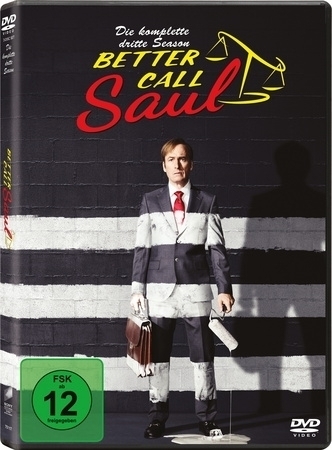 Visual material | 2012 | DVD-Video | DVD | TV-SerieAvailability: Items available for loan: SB Hennef [Call number: DVD TV-Serie] (1). by Mitte, RJ [Darst.] | Paul, Aaron [Darst.] | Cranston, Bryan [Darst.]. 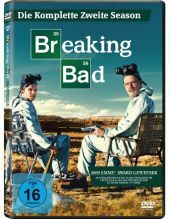 Visual material | 2010 | DVD-Video | DVD | TV-SerieSeries: Breaking Bad 1.Availability: Items available for loan: SB Hennef [Call number: DVD TV-Serie] (1). by Esposito, Giancarlo [Darst.] | Cranston, Bryan [Darst.] | Paul, Aaron [Darst.]. 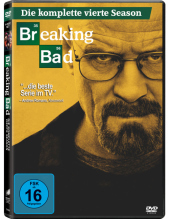 Visual material | 2011 | DVD-Video | DVD | TV-SerieAvailability: Items available for loan: SB Hennef [Call number: DVD TV-Serie] (1). by Mitte, RJ [Darst.] | Gunn, Anna [Darst.] | Cranston, Bryan [Darst.]. 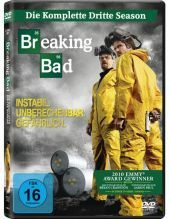 Visual material | 2010 | DVD-Video | DVD | TV-SerieSeries: Breaking Bad 2.Availability: Items available for loan: SB Hennef [Call number: DVD TV-Serie] (1). by Raine, Jessica [Darst.] | Hannah, Bryony [Darst.] | Hart, Miranda [Darst.] | Lowthorpe, Philippa [Regie].